Our Wealth Team is using the Pay It Forward (PIF) Strategy for Success to help our Business Partners build their home-based business and earnings FAST! 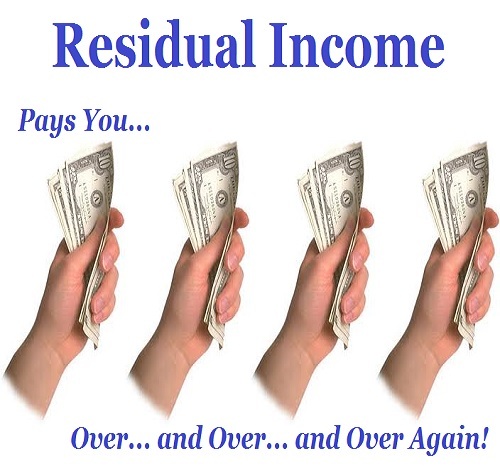 With this opportunity, you will receive 100% of your money back, paid WEEKLY! 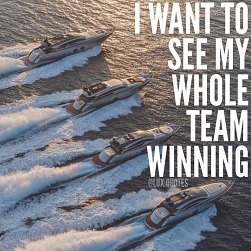 Therefore, we are requiring that our Business Partners use this Pay it Forward Strategy to pay for a minimum of 3 Members and teach them to do the same, with our help. Our Wealth Team's PIF Strategy is to use these same funds that we get back, to continuously Pay it Forward for new members. Since we can only have 3 on our first level, all of our Business Partners will be receiving Spillover from us. Follow our lead and your earning with grow very fast! 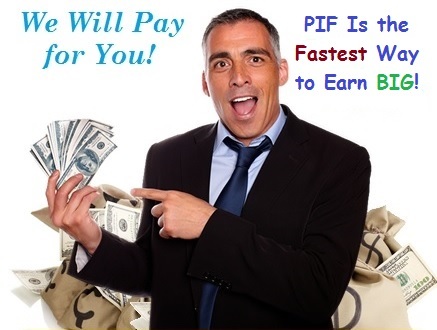 Therefore, as our Business Partners use this PIF Strategy and their Partners use this Strategy, they will also be creating Spillover for their Business Partners, and will receive steadily increasing Monthly Residual Income! If you are interested in becoming financially independent using this Pay it Forward (PIF) Strategy, and will commit to PIF for a minimum of 3 members, fill in the form for more information. When you confirm your email, you will receive Step-by-Step instructions, and a Getting Started Guide.